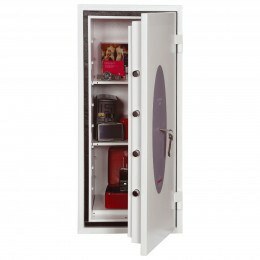 Protect Marriage Registers from Fire and Theft. 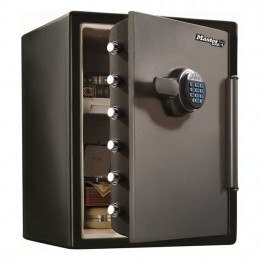 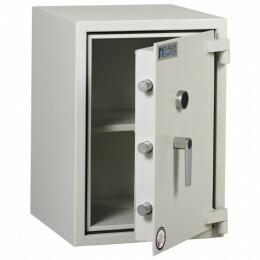 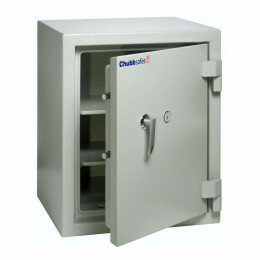 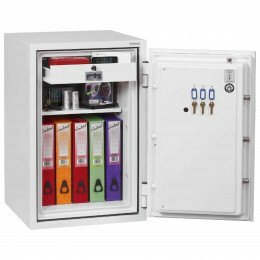 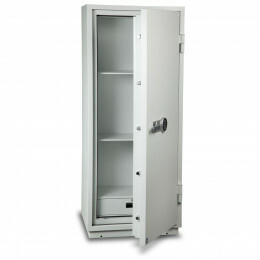 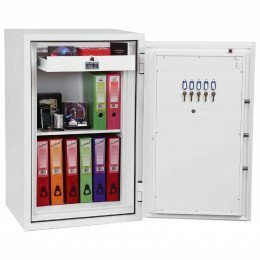 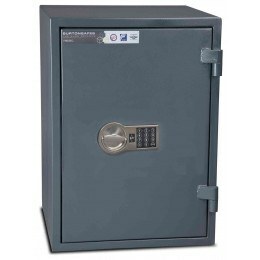 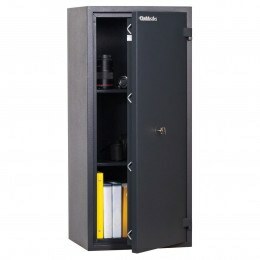 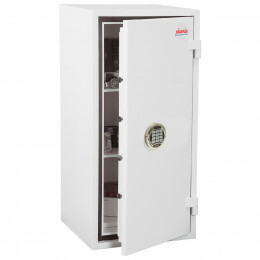 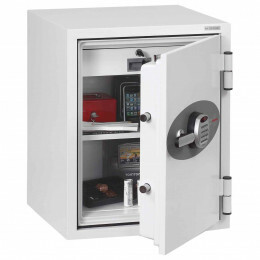 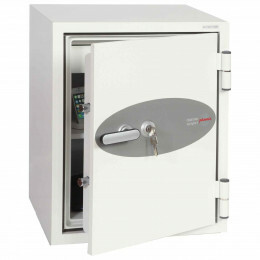 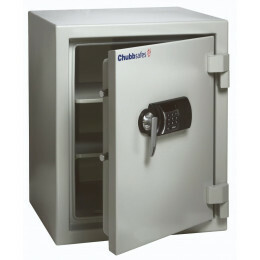 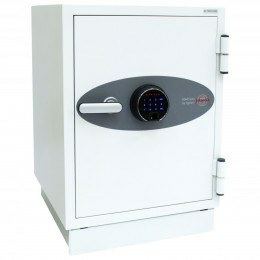 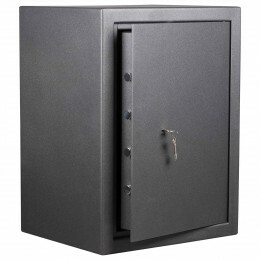 This range of fire safes comply to the minimum internal dimensions of 12”x18” (310mm x 465mm) to offer both fire resistance and security for the protection of marriage registers as per the Registrar General. Marriage Registers now need to be protected from theft and fire. 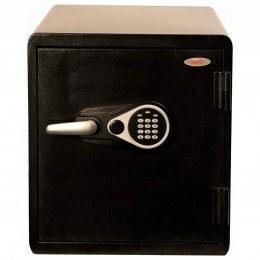 It is against Government policy not to follow the guideline listed below. 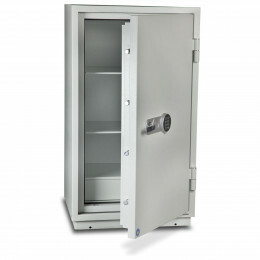 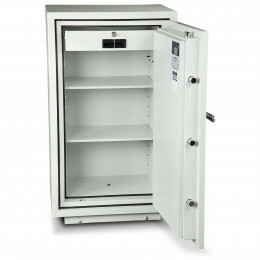 "1.19 Your registers and stock must be kept in a fire-resistant safe (ideally with internal dimensions of no less than 310mm by 465mm) and must be kept in the registered building, or in another building approved by the Registrar General." 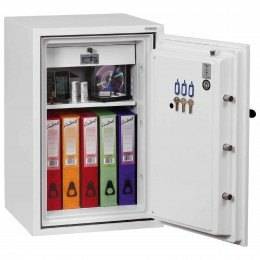 Safe Options has assessed the minimum requirements required to safeguard Marrage registers from the effects of Fire and Theft. 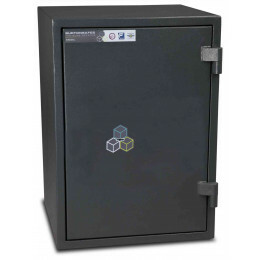 These fire safes comply to the minimum internal dimensions of 12”x18” (310mm x 465mm) to offer both fire resistance and security for the protection of marriage registers as per the Registrar General. 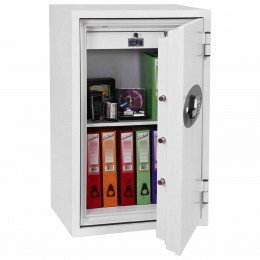 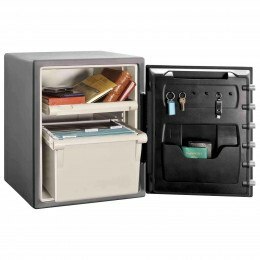 Does your office have the precautions necessary to protect important paperwork? 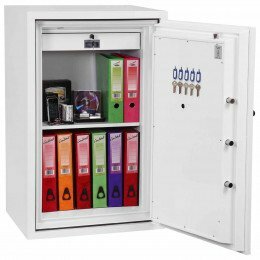 Learn which three systems may suit your needs.